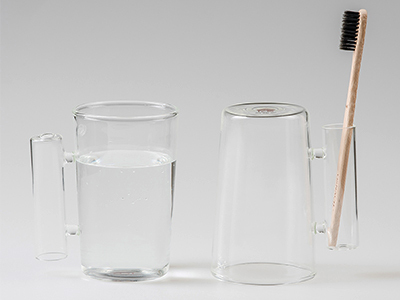 This Glass Tea and Coffee Cup can be used for cold or warm beverages. 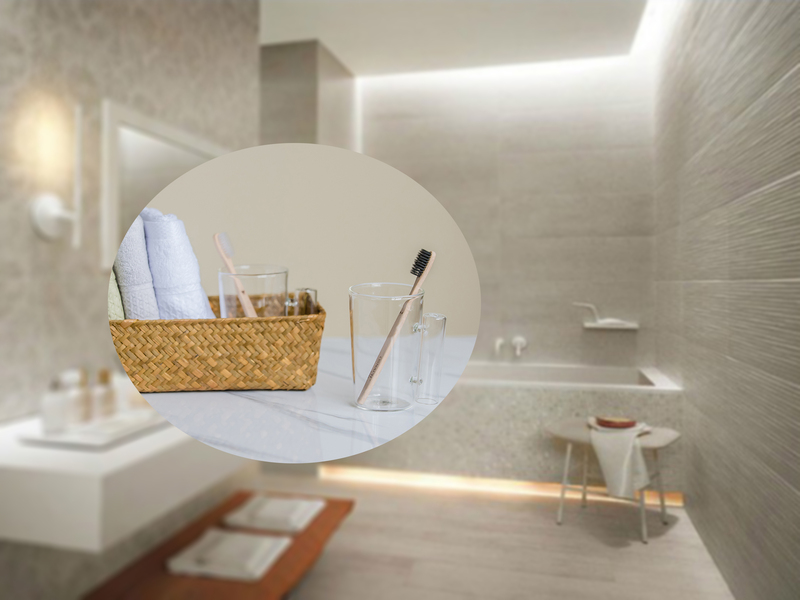 Also can be used as a Washing Cup, Tooth Cup.A design that is practical and visually appealing makes this an exciting product for any home, bathroom,restaurant or cafe. 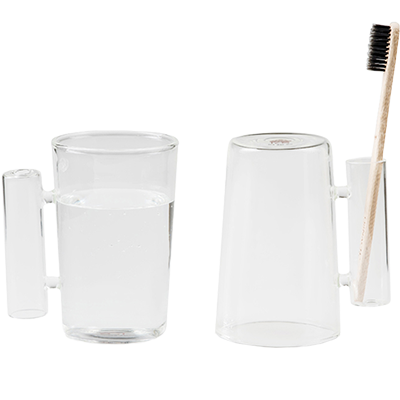 ♦This glass cup includes a handle that you can put your toothbrush into the handle. 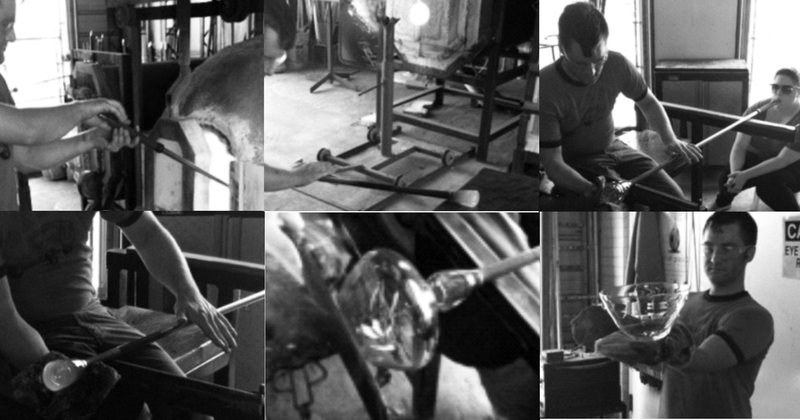 ♦Easy to match to your decor because its clear glass construction is both so versatile and so appealing. Set of two Classic design mug is ideal for infusing coffee, milk, tea, sodas, beer and fruit juice, etc. It is perfect for getting together; enjoy the happy hour, set free from the heavy work with your friend or family. 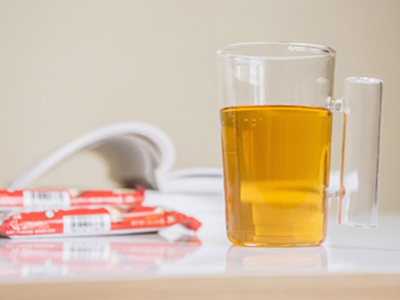 This Glass Tea and Coffee Cup can be used for cold or warm beverages. Also can be used as a Washing Cup, Tooth Cup. Transparent wall glass design allows you to enjoy the visual experience of brewing drinking. 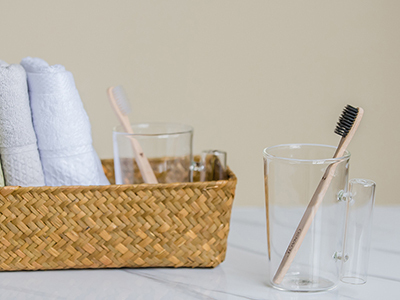 This glass cup includes a handle that you can put your toothbrush into the handle. 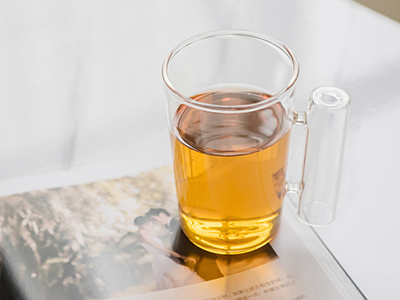 Beautiful heat-insulated glass walled design of this loose leaf tea infuser cup keeps your beverages hot or cold while protecting your hand from hot temperatures. 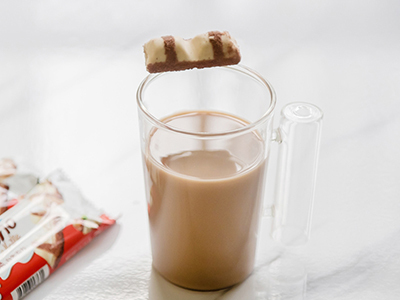 This is your new favorite tea cup!